The brooding sounds of Sheers are undeniable. Led by the deep, mercurial vocal capacity of Lily Breshears, the particular sounds the trio produces are rife with opportunities for introspective thinking, and their first track of 2017 definitely follows in that same vein. "Quantized" artistically and classically blends trip-hop, jazz and minimalistic pop into layers of textured and honest instrumentation and lyricism. Breshears' vocals steadily build along with backbeats from Daniel Rossi and atmospheric bass from Aaron Stern in efforts to fight against instant sonic gratification, encouraging focused reflection. The idea for "Quantized" came from the unwanted recalling of old memories brought on by the summer's blooming scents, prompting the line “early summer never smelled so putrid/when the last was best and worst and unlived." It's meant to showcase the effect memories of past experiences can have on the present, and that it does very well. A release show for "Quantized" will be at Bunk Bar on 7.12, along with another single release from Arlo Indigo and another performance from Tino's Dream. Shannon Entropy popped up on our radar months ago after we fell hard for their Tamale EP. 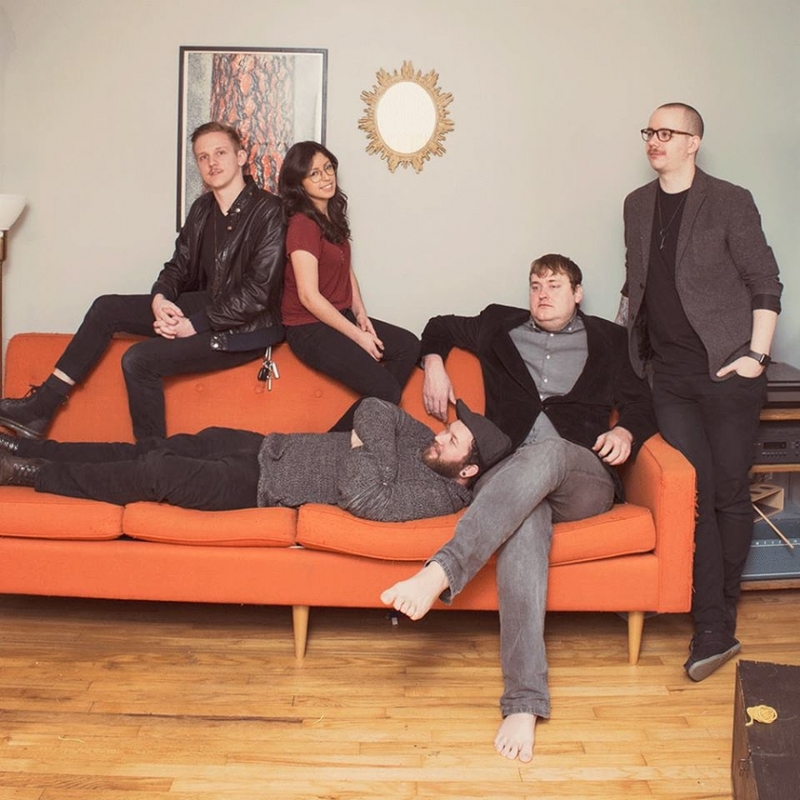 The way the band, consisting of Libby and Jesse Hamlin (guitars, vox), David Hickey (keys, vox), Roman Buermann (bass) and Kevin Wilbanks (drums), mingled elements of math rock, psych and shoegaze on their EP made their sound easily addicting, but their official debut takes their mastery to a whole other level. Out There Ideas dropped on 6.16 and is the summation of years of songwriting and refinery, building up on a foundation of tracks from deep within the Hamlins' arsenal. A brooding dejection that flows through the album, from the orchestral string intro that opens the album, to dark rock tracks like "VVitches" and album closer "The Ballad of Mustin Park," with Hickey's vocals echoing a tender croon along with it. The band will be joined by art pop of Sheers, Mood Beach's synthy grooves and some indie-psych from The Wild War as part of their album release show tonight at Holocene. What better way to spend a hot evening than by chilling out with a bill of great acts. Stream the album to become even more acquainted with the Out There Ideas tracks before the show. 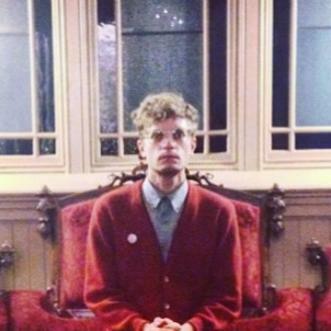 We first discovered Paper Gates last year at Treefort Music Festival and he quickly became one of our favorites in avant creation. He played the festival again this year, but what we're focusing on today is the new tape and coinciding zine he's releasing tonight at The Liquor Store. Based on the Paper Gates production we've heard before, Memory Box is guaranteed to be another sonic adventure down the rabbit hole of the brain behind Paper Gates, Andy Rayborn. His adept use of bass clarinet shows a mastery of compound minimalism by creating such large soundscapes with so few instrumental tools. Joining Rayborn in the release of the Memory Box tape and zine will performances by Sheers and a solo set from Sam Adams of Sama Dams. Visual Vices: Sheers - "Depth"
We premiered "Depth" by Sheers back in August and we're pleased to be able to share the song's coinciding video. 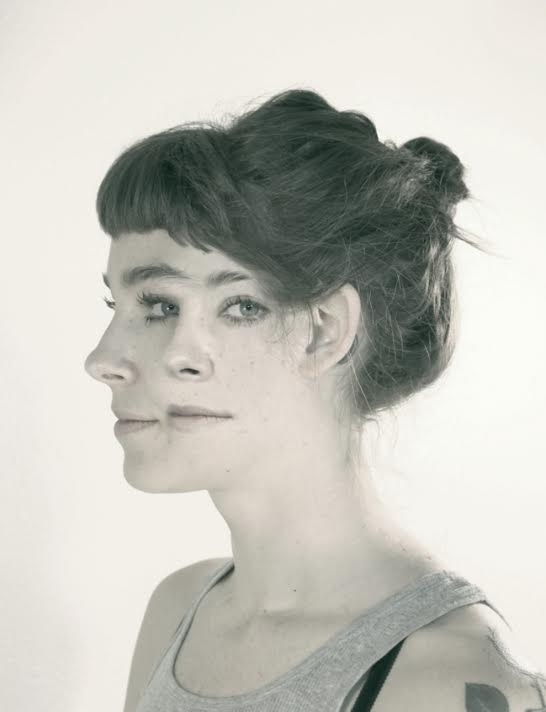 Visually intriguing, the video for "Depth" artistically represents introspective acumen aesthetically demonstrated by a pinkish hue, beautiful interpretive dance and provocative actions by the video's main character - Lily Breshears herself. 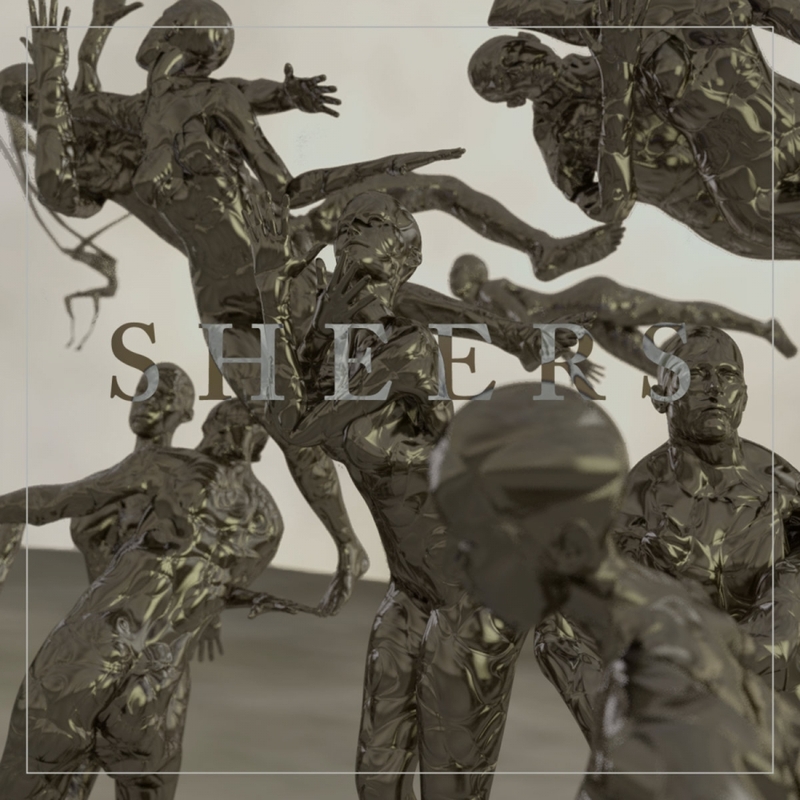 The perfect effigy for such a deep gothic folk track, Sheers' new video will make you want to watch it over and over again. The debut EP from dark soul duo Sheers is a beautifully ideal soundtrack for lamenting creativity and moments of vivid self reflection. We premiered the first track from Lily Breshears and Grant Pierce, the brains behind the project, back in early August. "Depth" presented orchestral r&b, jazz and hip hop elements as a tease into the EP's other three tracks, reaffirming Breshears' actual depth as an emotional intellect, classically trained musician and the project's driving force. Piano riffs and paced drumming start out the EP on "In Case," as Breshears' deep croon swiftly establishes itself as a partaking instrument. At times her voice barrels with full-toned body and when accompanied by Pierce's cymbal play and gradual beat buildup (also heard on closing track "Kristoffer"), create heavy texture with only few tools. Sheers will be joining Skin Lies as supporting acts for Seattle musician Benoît Pioulard's album release show this Tuesday at Holocene. Until then, get acquainted with Sheers below.